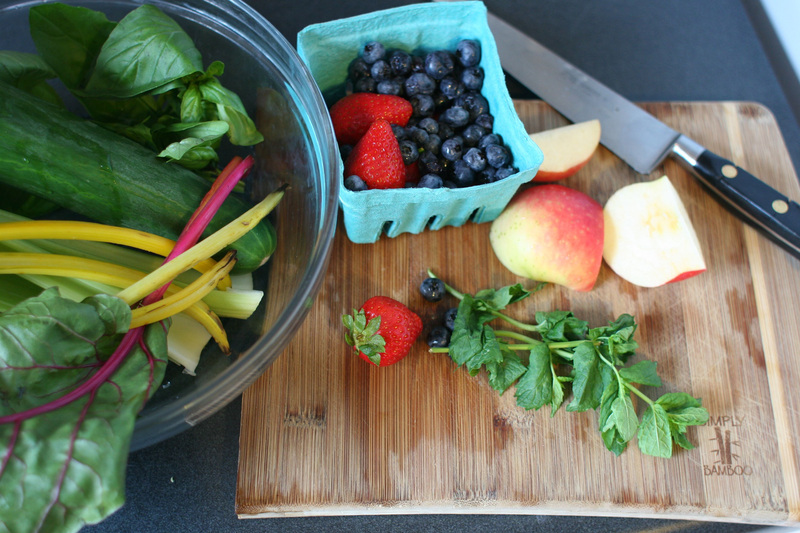 Smoothies, juice, and popsicles: Still drowning in strawberries and stone fruit? (Lucky!) Freeze ’em to enjoy in your morning green smoothie come winter. Or get juicing! Juice fresh melon, ginger, cucumber and lime to get your glow on, or freeze juice or blended fruits and veggies in popsicle trays to enjoy a little summertime… anytime! Try this beet, raspberry, and vanilla smoothie bowl from My New Roots. Pickles: You can pickle just about anything, from jalapenos to blueberries. You’ll dramatically increase the shelf life of your market bounty, and bonus: you’ll feel like a pioneer. Try green beans, cherry tomatoes, golden beet for salads and snacking. Or get briny with some berries to make a delightfully tangy cocktail shrub! Try these spicy, quick-pickled radishes from Cookie and Kate. Baked goods: Think beyond fruit pies (although we love fruit pies and would be horrified if you thought otherwise). Thinly shred zucchini and carrots for, you guessed it, zucchini bread and carrot cake. Or whip up some savory crusts or biscuits with herbs, onions, and greens! Try these blueberry banana spelt muffins from Oh She Glows. Jams and jellies: You can jam out on any fruit, but don’t forget tomatoes and peppers for a spicy, savory pepper jelly. Try making easy chia jam with any fruit, via The Kitchn. Slaws: What in the world are we supposed to do with these broccoli stems?! Get your slaw on, Friend. Shred hearty greens like kale and broccoli stems, and spiralize summer squash. Then give your slaw a quick rubdown in some creamy dressing, and you’ve got a nutritious side or a light main dish! Try this tahini cabbage slaw from Naturally Ella. Purees: Blend up herbs in a quick pesto, then freeze in an ice cube tray and pop a block into your next soup or pasta dish! Roasted or poached fruits and veggies can be used in baked goods, smoothies, cocktails, and stews for months to come. Try this carrot miso butter from The Full Helping.